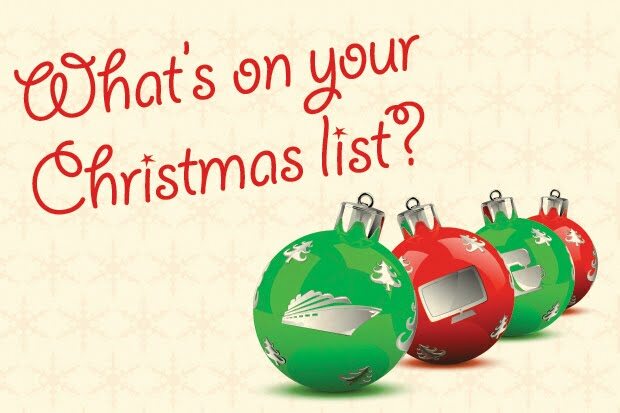 The Golden Spoons: What's on Your List??? Anyone who knows me or reads this blog very often probably knows that I am an organizer and a list-maker. I make lists for everything - chores, groceries, what to pack for trips, my kids' school lunches - everything. For me, having a list gives me a clear path to follow which helps me focus, complete the tasks at hand, and, therefore, reduces my stress. 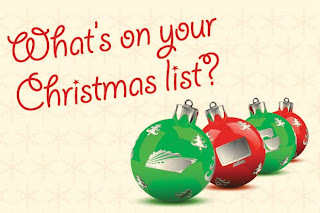 However, at the moment, there is one list that is creating much more stress than it is relieving - my Christmas list. The reason it is causing me stress is because I simply cannot finish making it!!!! So. . . . HELP!!!! What are your kids/grandkids getting for Christmas this year?? What would you get for a 9 year old vegetarian who loves animals and social studies and almost NEVER plays with anything toy-ish??? How about a 7 year old who loves horses, puzzles, and reading??? Please leave me a comment with your ideas and suggestions. Seriously - I'm desperate! I'll take any suggestions you can offer. You only have 47 days to figure it out!!! !